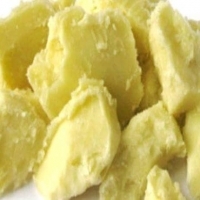 Browse shea-butter suppliers by country and region. Short on time? 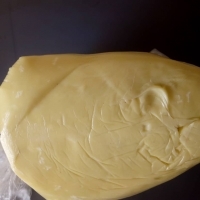 Let shea-butter sellers contact you. 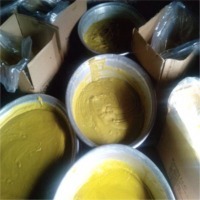 Metal salts like cus04, ultrapure inorganic chemical, essential oils, shea butter, vegetable butter, cocoa butter, sodium nitrate, nickel sulfate, sodium molybdate, ammonium molybdate, magnesium chloride ip, beeswax, micro crystalline wax, potassium nitrate, potassium chloride, potassium sulphate, calcium chloride, potassium dichromate, ammonium sulphate, magnesium chloride, magnesium sulphate, sodium chloride, pregabalin, sodium molyibdate, sodium nitrate, cobalt sulphate, nickel sulphate, shea butter, cocoa butter,, carnauba wax, anant mool roots -saraspilla roots(nanneri), anant mool. Hardwood charcoal, un-refined shea butter, cocoa butter, ginger, sesame seeds , kola nuts, bitter kola.